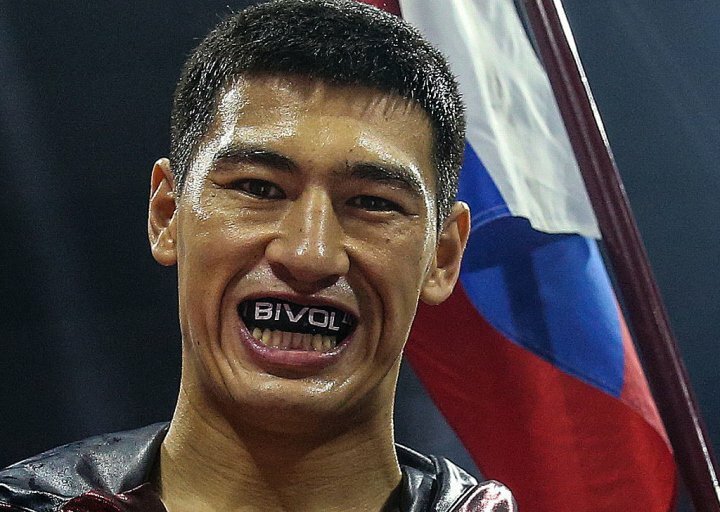 NHBO Sports® debuts an all-new installment of “2 Days” when the acclaimed feature segment returns Tuesday, November 13 at 10:45 p.m. (ET/PT) with a behind-the-scenes look at light heavyweight titlist Dmitry Bivol. “2 Days” is a revealing and intimate look at a 48-hour span in the life of a boxer in the lead-up to one of his fights and the next edition will focus on Russian native Dmitry Bivol. HBO cameras followed the light heavyweight knockout artist this past August when he faced off against Isaac Chilemba at the Hard Rock Hotel & Casino in Atlantic City, NJ.The win marked another successful moment for the 27-year-old as he went the distance showcasing his boxing skills, ring generalship and power throughout the fight. “2 Days” will also be available on the HBO On Demand®service, HBO NOW®, HBO GO® and at www.hbo.com/boxing as well as various other new media platforms that distribute the series. About Bivol-Pascal: Bivol vs. Pascal is a 12-round fight for Bivol’s WBA Light Heavyweight World Title on Saturday, November 24, 2018 at the Hard Rock Hotel & Casino in Atlantic City, NJ. The event is promoted by Main Events and World of Boxing in association with Jean Pascal Promotions, and will be televised live on HBO World Championship Boxing beginning at 10:00 p.m. ET/PT. Tickets range between $30 and $150 and go on sale Friday through HardRockHotelAtlanticCity.com and Ticketmaster.com.